If you have any problems with the Online reservation link and it says there is no availability or does not go through, please email the Sheraton Sand Key reservation department at: [email protected] or call 727-595-1611 and request in house group reservations. They will be able to assist you with booking your room. On Monday evening, FADRA attendees have a night free to explore the local area. If you decide to come early or stay beyond Wednesday, there is plenty to do and see in the Clearwater-St. Pete area. Within walking distance of the hotel, each day before, during, and after sunset street performers, crafters, artisans, and the community gather on the boardwalk. Explore Florida’s diverse marine ecosystems from freshwater lakes to the depths of the Gulf of Mexico and all parts in between. The city’s oldest living museum, you can see more than 50,000 plants and flowers. More than 100 shops and restaurants in wooden buildings along the boardwalk in Madeira Beach. 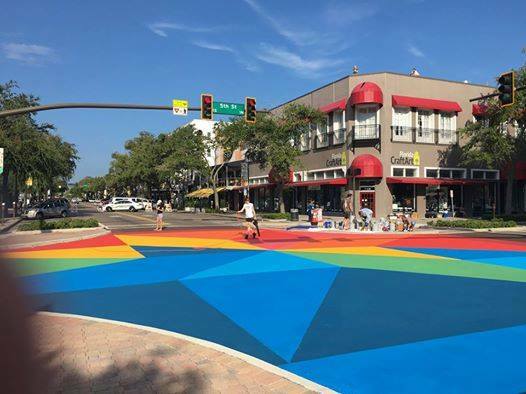 Located in downtown St. Pete. 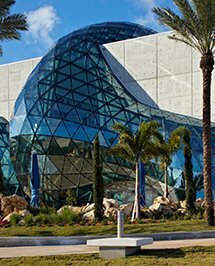 From amazing drawings to enormous canvases of his work, the Dali Museum will enthrall and astound you. Located in St. Pete has a superb Chihuly exhibit of creations in colored glass. Walk through St. Pete’s Central Arts District, which boasts hundreds of murals. For more than 85 years, Haslam’s has provided used and new books in an impressive central location. The St. Pete Clearwater Beach Craft Beer Trail. From Tarpon Springs in the north to St. Pete in the south, several craft beer bars form a highlight of the “Gulp Coast.” The closest to the hotel is Clearwater Social Brewing Company. Get the Passport 2.0 from the CVB. You can go fishing on a local charter boat. In Clearwater, A Boat Day, Above Average Charters and the Calypso Queen go out daily. 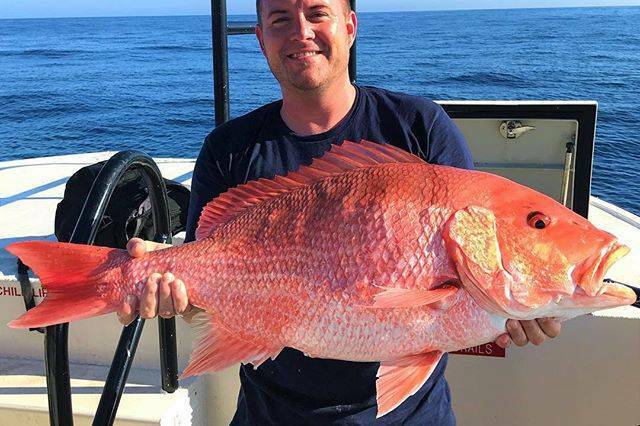 St Pete has several charters, including Allen’s Aquatic Adventures, Action Fishing Charters, Barracudaville Sportfishing Charters, Big Rod’s Charters, and several more. For a golf outing, the Renaissance Vinoy Golf Club and Mangrove Bay municipal course are in St. Pete. Both are championship-level golf courses. 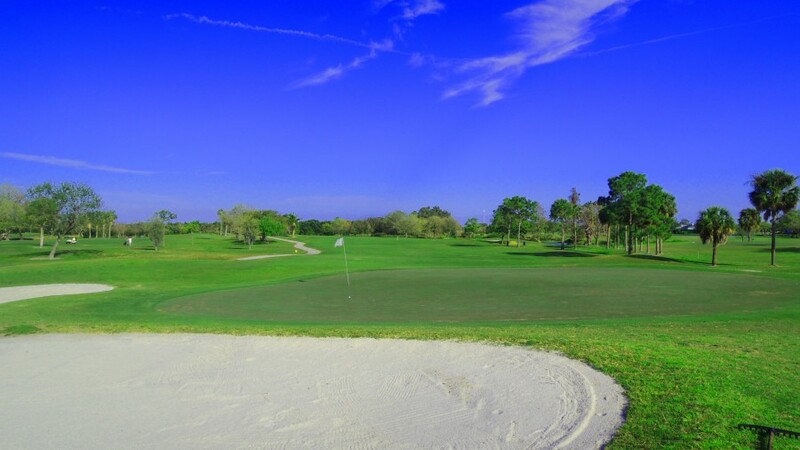 The Dunedin Golf Club and Copperhead Course at Innisbrook in Palm Harbor are also nearby. 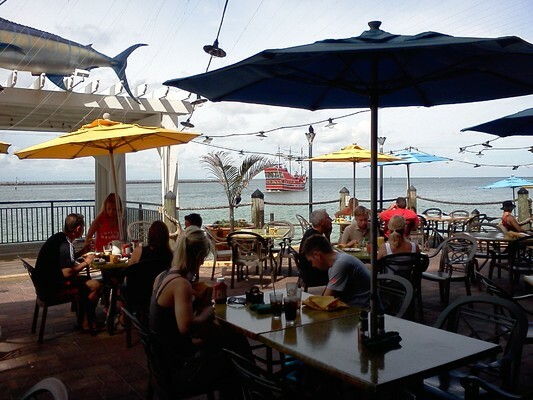 For more information on local attractions and restaurants in the Clearwater-St. Petersburg area, go to the Visit St. Pete-Clearwater web site. Bring Your Employees Saturday at Special One-Day Rate of $190 Per Person! 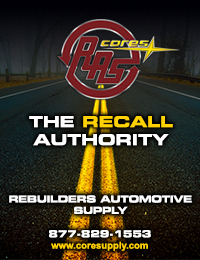 We’ve designed Saturday’s schedule to provide in-depth training for your sales people and dismantlers. Starting at 8:00 am,Paul Secker of SAS Forks will do his popular forklift training and certification. Even owners will learn something new. DJ Harrington follows with his patented humor and sales insights, then a sales panel about finding hidden sources of income will feature speakers from CarEggs, Hollander, and Car-Part. Your employees are then free to hit the last hours of the trade show from 11:00 AM - 1:00 PM, where they can get brunch and visit with vendors. After the trade show, have your employees sit in with you on sessions concerning environmental safety and liquids storage, smart safety practices, closing the sale with Rian Garner, and an Ask the Experts panel. For all this, register your employees at the one-day convention rate of only $190 per person. If you want your people to attend the banquet, you can buy a separate ticket. Take advantage of this great offer to bring your employees in for the day for some motivation, fun, and targeted learning that will improve their performance. “I brought my entire staff to the 2016 FADRA convention and I saw the benefits immediately! Every one of my employees attended the Saturday sessions: Forklift Training, Dismantling Processes and Safety, and Sales School. “Not only was I able to quickly and easily renew valuable safety certifications, but all of my employees left the seminars with a renewed focus and determination. Productivity and efficiency has improved dramatically. New this year, FADRA 2018 includes an dynamic yard tour at Garden Street Iron & Metal at 3350 Metro Pkwy, Ft. Myers FL. Founded in 1960, this large auto recycling and scrap facility is ultra-modern and their staff will give you an inside look at how they operate. Rob Weber and the guys have invited any convention attendee to drive over at your leisure on Thursday, July 19, between 10:30 am and 5:00 pm. They’ll show you around and answer your questions.